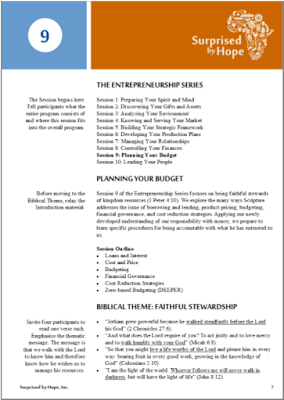 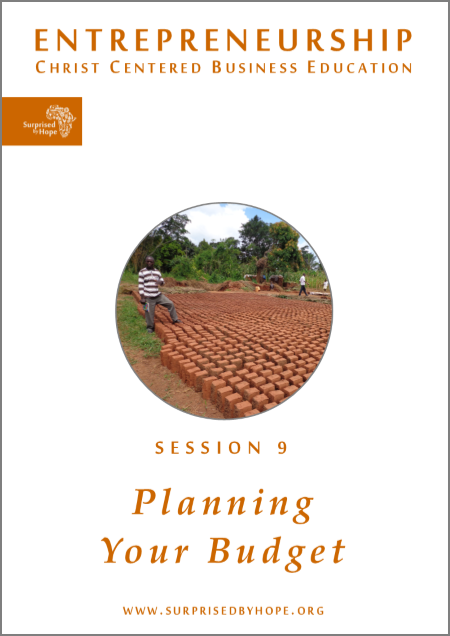 Session 9 of the Entrepreneurship Series focuses on being faithful stewards of kingdom resources (1 Peter 4:10). 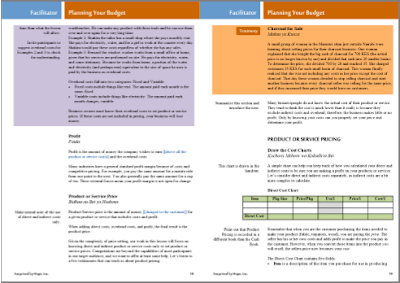 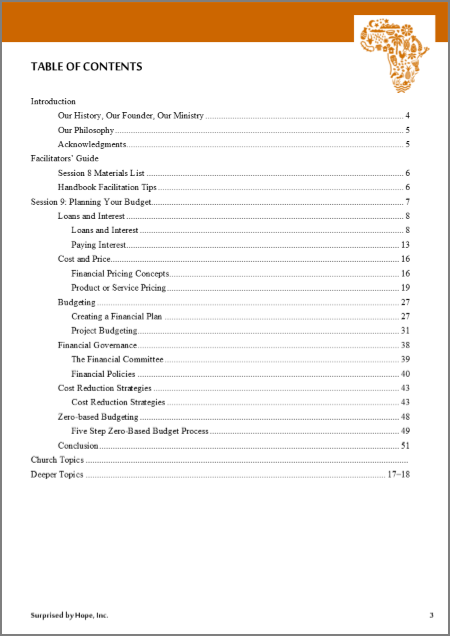 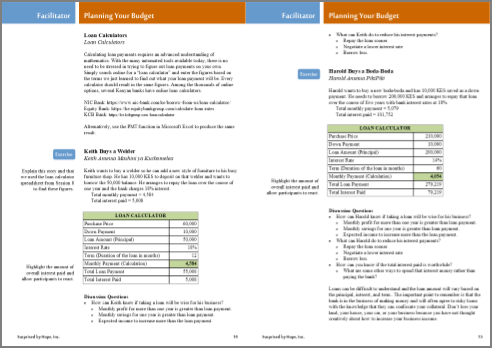 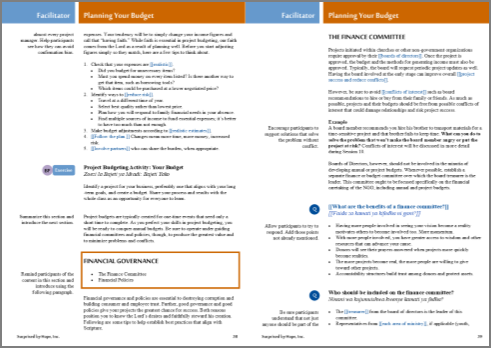 We explore the many ways Scripture addresses the issue of borrowing and lending, product pricing, budgeting, financial governance, and cost reduction strategies. 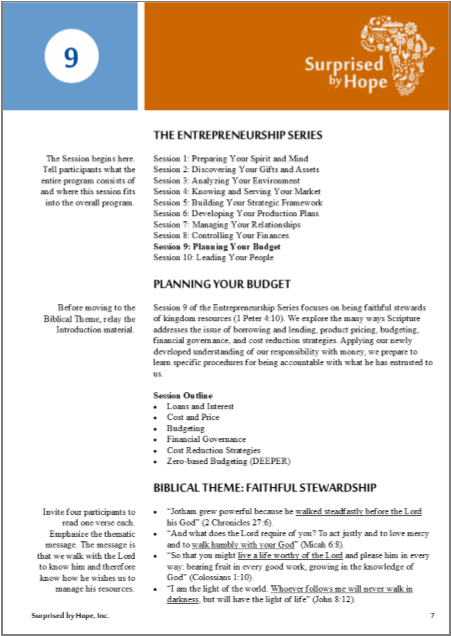 Applying our newly developed understanding of our responsibility with money, we prepare to learn specific procedures for being accountable with what he has entrusted to us.